This face cream is recommended for mature skin. 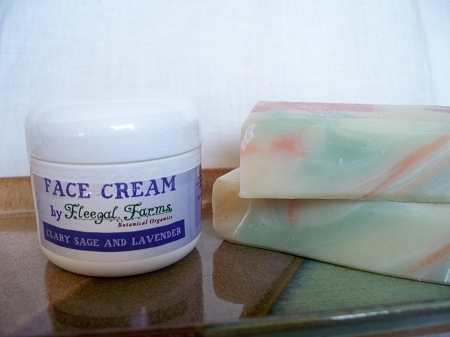 Wash with soap( try our Clay Facial Bar) then apply lightly in the morning and at night. These face creams are concentrated, so dab on and blend well into skin.